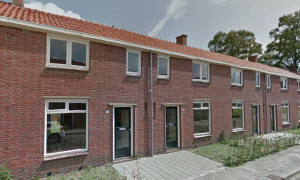 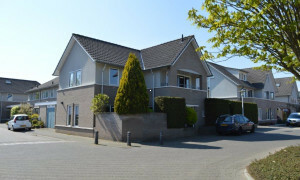 Beautiful upholstered House with garden for rent in Almelo with 3 bedrooms and situated in the Sluitersveld district. 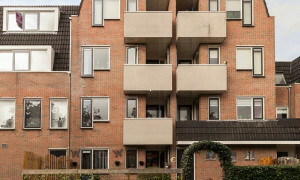 Spacious upholstered Apartment with garden for rent in Almelo with 4 bedrooms and situated in the Nieuwstraat-Kwartier district. 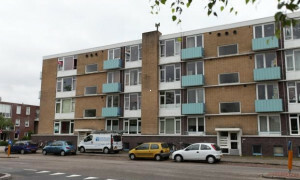 Beautiful Apartment with balcony for rent in Almelo with 2 bedrooms and situated in the Binnenstad district. 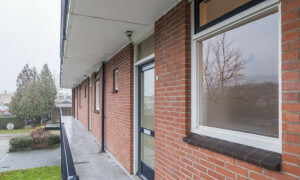 Beautiful upholstered Apartment with balcony for rent in Almelo with 2 bedrooms and situated in the Ossenkoppelerhoek district. 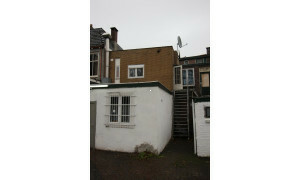 Lovely upholstered Apartment with roof terrace for rent in Borne with 3 bedrooms and situated in the Borne district. 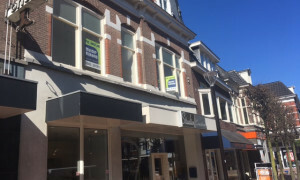 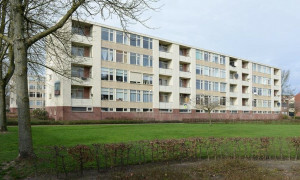 Nice upholstered Apartment with balcony for rent in Almelo with 1 bedroom and situated in the Hofkamp district. 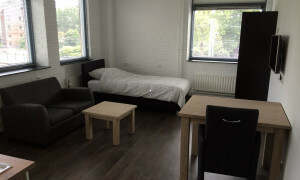 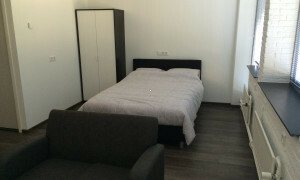 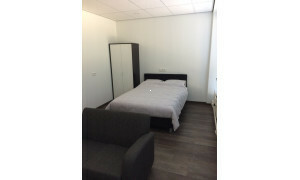 Pleasant furnished Room for rent in Almelo with 1 bedroom and situated in the Binnenstad district. 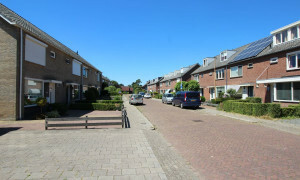 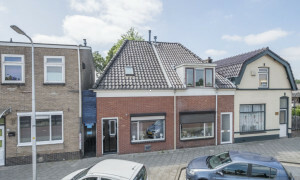 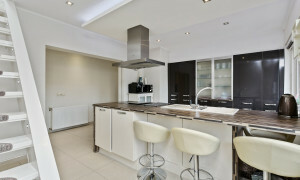 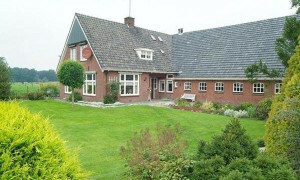 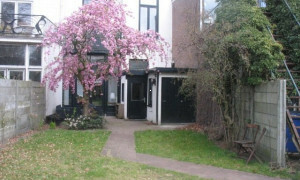 Spacious upholstered House with garden for rent in Almelo with 4 bedrooms and situated in the Noorderkwartier district. 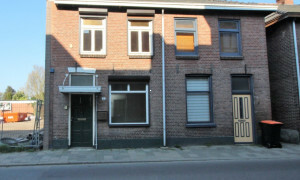 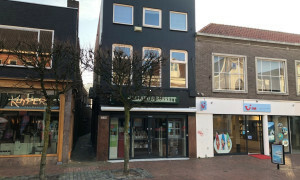 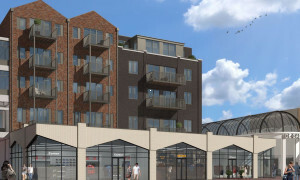 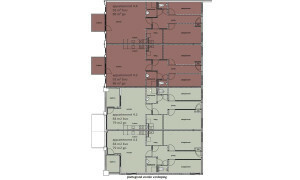 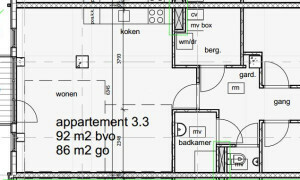 Comfortable Apartment for rent in Almelo with 1 bedroom and situated in the Binnenstad district. 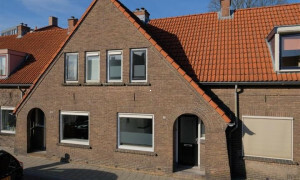 Lovely upholstered House with garden for rent in Almelo with 4 bedrooms and situated in the Nieuwstraat-Kwartier district. 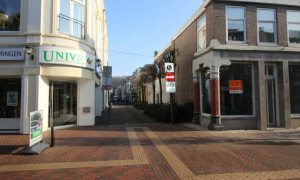 Beautiful upholstered Apartment for rent in Almelo with 2 bedrooms and situated in the Binnenstad district. 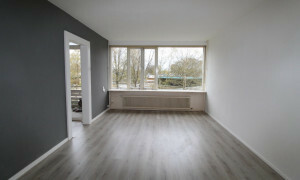 Lovely upholstered Apartment for rent in Almelo with 1 bedroom and situated in the Wierdense Hoek district. 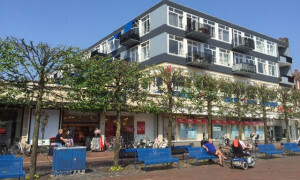 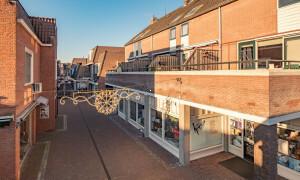 Lovely Apartment with balcony for rent in Almelo with 2 bedrooms and situated in the Binnenstad district. 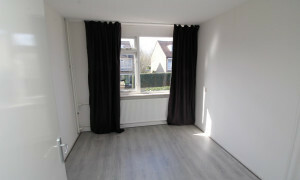 Lovely upholstered House with garden for rent in Almelo with 2 bedrooms and situated in the De Riet district.